Today’s update is for you, our Kickstarter backers! You’ve been asking and we’ve been listening. We’ve had many requests for a simple summary of what Shroud of the Avatar IS, so here goes! 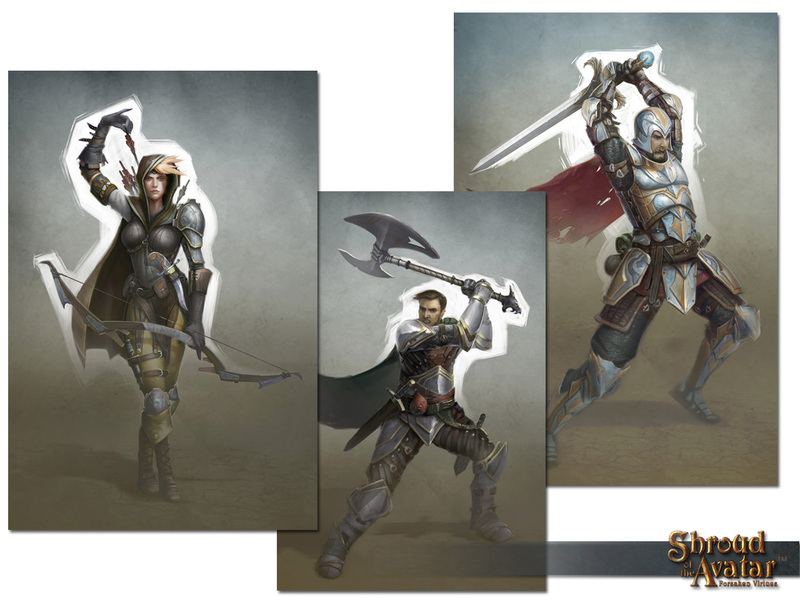 Shroud of the Avatar is the “spiritual successor” to Richard’s previous work in the FRP genre. 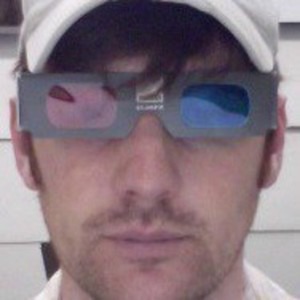 Our primary objectives are to tell a story even more compelling than Ultimas IV-VII, create a virtual world more interactive than Ultima VII, develop deep rich multi-player capabilities beyond combat akin to Ultima Online, and offer a bold new approach to integrate them with “Selective Multi-Player”. Shroud of the Avatar is infused with rich storylines, deeply integrated into game play, developed by Best Selling Author Tracy Hickman and RPG legend Richard Garriott. Shroud of the Avatar is a Selective Multiplayer game, allowing players to choose how they want to play! Whether in Single-Player Offline mode or any of three online modes, the main quest line will provide greater than 40 hours of focused, story driven content. Shroud of the Avatar can be played as an offline DRM free solo experience or online, where our servers will enable player to player transactions, group finding, patching, streaming of dynamic content, and exploit prevention. Built using the Unity Game Engine, Shroud of the Avatar will support Win/Mac/Linux for official launch. Players can specialize in a wide range of combat and non-combat skills, provided by a robust, classless skill system, and full-featured crafting and housing mechanics. Play the way you want to play, molding your character into the hero, anti-hero, or artisan you want to be! Shroud of the Avatar: Forsaken Virtue is the first of a 5 game series of full-length, stand-alone games (each using the same game system), referred to as Episodes 1 thru 5. Estimated availability of Episode 1, Forsaken Virtues, is October 2014, with Episodes 2 thru 5 estimated for subsequent yearly releases. Shroud of the Avatar is a “buy-to-play” game that, once purchased, does not require a subscription to play! Three Full Games Included in New $80 Royal Artisan Pledge! 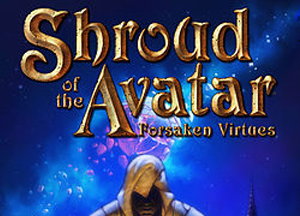 Just as Richard Garriott conceived the original Ultimas as a Trilogy of Trilogies (Ultimas 1 thru 9), he has conceived Shroud of the Avatar as encompassing five, full-length games. Shroud of the Avatar: Forsaken Virtues is the first of this epic story, referred to as an Episode, with an estimated release date of October 2014. Forsaken Virtues will stand on its own as a full-length game, with at least 40+ hours of content (and probably much more). Shroud of the Avatar: Episode 2, will be a second, full-length standalone sequel to Forsaken Virtues, released approximately one year after Forsaken Virtues. The remaining 3 episodes are planned to be released one per year, all as standalone games. They will utilize the same game engine, allowing players to migrate back and forth, traveling a continuum across all Episodes! Once released to the public, each Episode is expected to be priced as a full retail product! To show our appreciation for early backers, we have added the new $80 Royal Artisan tier that not only includes the DRM-free, digital download version of Shroud of the Avatar: Forsaken Virtues (Episode 1), but ALSO includes the DRM-free, digital download versions of the next TWO, full-length, standalone games! Shroud of the Avatar Episode 2 and Episode 3 (including Beta access to Episodes 2 & 3)! In addition to getting all three games, this exciting new tier is chocked-full of exciting goodies. Check it out in more detail in Update #16! Now we know that there is really no NEW information in there, so we wanted to give you something else! For those of you who have asked, “Will I be able to play as a female Avatar?” Yes you can, as seen in this new Character Concept art! (The full sized version can be downloaded from the Shroud of the Avatar Media Gallery.